Less than a week before Guardians of the Galaxy hits theaters, Marvel has already set the release date for the sequel, July 28, 2017! Director, James Gunn, is set to return, as well as the first film's writers. 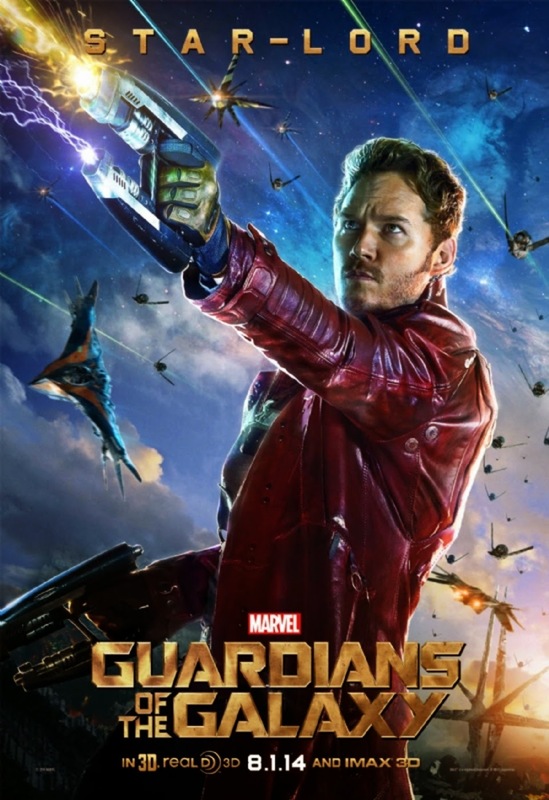 Early reviews for Guardians of the Galaxy are overwhelmingly positive with it currently scoring a 100% on the Rotten Tomato meter, granted it is early yet. However, other trust reviewed sites are saying that it is one of Marvel's best to date, and considering how utterly amazing The Winter Soldier was earlier this year, Guardians of the Galaxy sounds like it will be something truly special. Also, many have praised the film for being the funniest blockbuster in ages, as well as having a lot of heart and lovable characters. In short, I am so excited for the film that I can barely contain it. When are you going to see the Guardians of the Galaxy? Please comment below and let me know, also do not forget to check out the other Comic-Con news that I posted about today by clicking here. Here is the awesome song from the movie and trailer, "Hooked On a Feeling."